The U.S. smartphone market is difficult to break into, but Huawei, like Sony and Asus before it, is giving it a go. 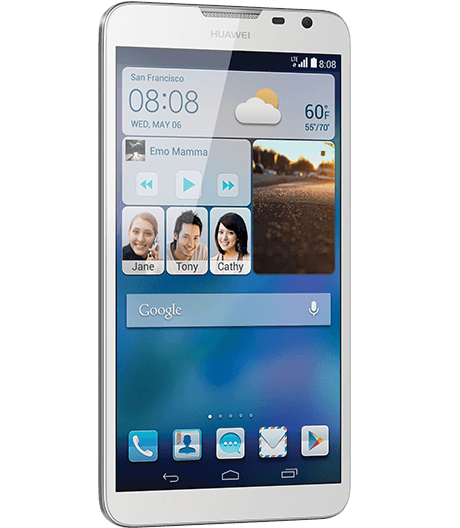 Unable to convince any major carriers to promote its high-end devices, Huawei will sell the Ascend Mate 2 to Americans via gethuawei.com. The monster phablet will work on AT&T and T-Mobile’s networks only, but it’s a good start, if anyone buys the Mate 2, that is. Huawei may not be the first, second, third, or even fifth smartphone maker that comes to mind, but the huge Chinese electronics company is actually the world’s third-largest smartphone vendor, coming in right behind Samsung and Apple. So far, the company’s greatest successes have been in Asia and Europe, with only a few carrier-branded smartphones hitting the U.S market. As such, most Americans have no idea that Huawei makes smartphones. Better-known companies such as Sony have tried and failed to sell their own smartphones without carrier support. Even though Sony’s devices are now carried by T-Mobile, its Xperia smartphones have yet to become a sensation in the States. Asus faces a similar battle with the new Padfone X, which recently hit AT&T. Nonetheless, Huawei doesn’t seem discouraged. Huawei told The Verge that it spent a year-and-a-half in Europe trying to get people to pay attention to its brand. Getting carrier support was also a challenge, but now, thanks to its very low prices and nice-looking smartphones, Huawei is making a name for itself in Europe, one step at a time. The company plans to conquer the United States using a different strategy. 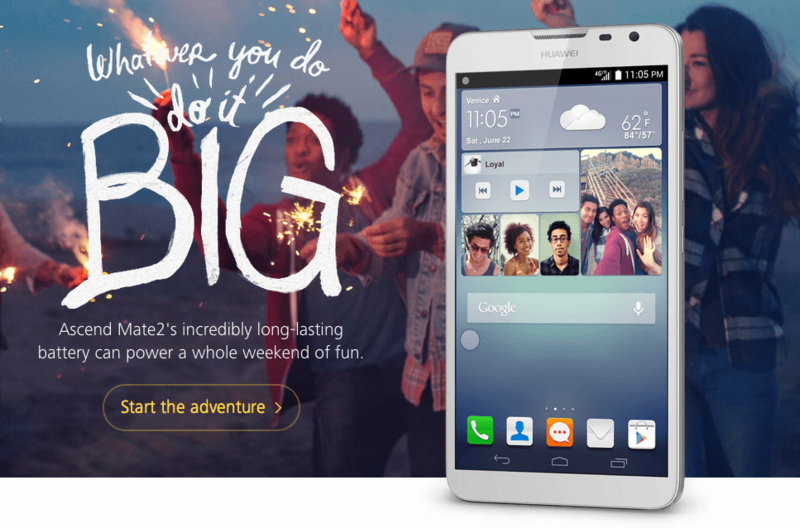 Huawei will focus on digital marketing and social media to get its name out there. In the meantime, the online store will be there, showing off Huawei’s product offerings. If things go Huawei’s way, Americans will buy so many of its phones that carriers will have to take notice and support the brand. 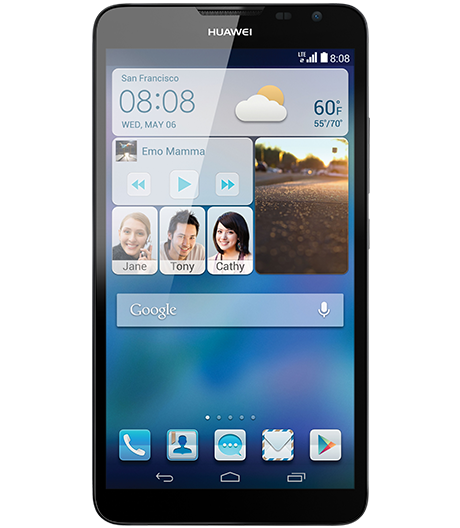 That said, the Huawei Ascend Mate 2 is an unusual first choice. The Mate 2 features a massive 6.1-inch display with a 720p resolution, which is lower than most mid-to-high-end smartphones in the U.S. market. It’s also running an outdated Qualcomm Snapdragon 400 processor alongside 2GB of RAM. The Mate 2 does have a large-capacity 3,900mAh battery, though. The best part about the Mate 2 is its very low price point of just $299 unlocked, which is hard to beat in the U.S., where unlocked phones can cost between $400-$700. Huawei plans to add more options to its online store. Hopefully, the high-end Ascend P7 will arrive next. Of all of Huawei’s smartphones, the P7 probably has the best chance of proving to Americans that this unknown Chinese company can really make high-quality smartphones. According to Juniper Research, outside of Asia, phablets aren’t particularly popular with North American or European buyers. From observation, what gets the U.S. smartphone market whipped up into a frenzy is a great, high-end smartphone with a famous brand and gorgeous design. It may sound shallow, but the numbers don’t lie; there’s a reason why Apple and Samsung smartphones are so popular stateside and its not necessarily because they have the best hardware (although that does help). It may take a while for Huawei to build up its reputation in America, but in the meantime, it will certainly continue to sell tons of devices in Asia and a handful or two in Europe.